Industrial equipment supplier Goscor Earth Moving (GEM) has entered the large excavator market and has chosen to represent international construction and mining equipment manufacturer Sany. GEM signed an agreement with Sany on May 17 last year, to be incorporated under GEM, to operate as a separate entity within Goscor Group. 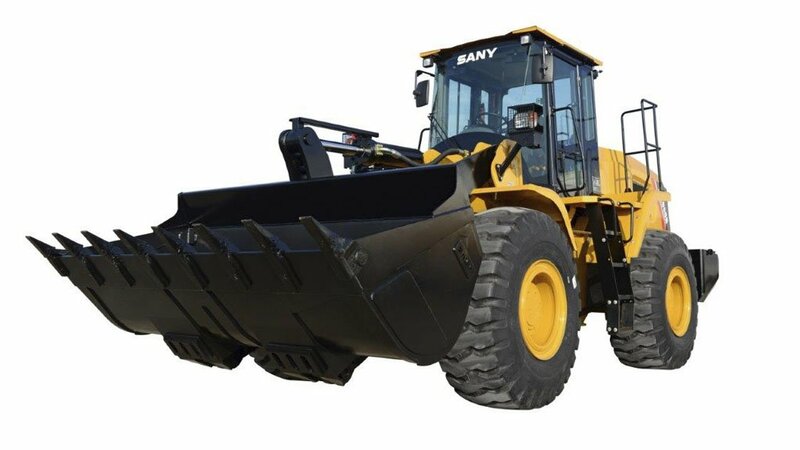 GEM now offers Sany excavators, motor graders and rollers for the mining industry, as well as other sectors. GEM technical expert Simon Zhu highlights that Sany is the top heavy-equipment brand in China, with 500 000 units supplied in 180 countries. “We expect Sany’s market share in South Africa to increase significantly, as a result of the distribution agreement concluded with GEM,” Owen stresses, adding that the mining industry in South Africa is recovering and, despite the country’s economy having been continuously weak for years, “it should come to the point where it bounces back a little”. Owen says the main differentiator for Sany in the South African market will be competitive pricing for a high-quality product, supplemented by increased parts holding and full in-field service and technical backup, through GEM’s national branch structure. GEM holds about R8-million worth of Sany spares at any time, with spares being replenished weekly. GEM’s strategy to entrench Sany in the South African market is to initially focus on multiple client reference points, Owen explains, stating that good client references only come about as a result of high-quality after-sales services to support the machines. “Hence, our strategy is to cultivate 10 to 20 customers as strong advocates of the Sany brand,” he concludes.